Light up your home while saving energy. Selecting the right window can enhance the look and performance of your home. With today’s technological advances, energy efficiency and beauty now go hand in hand. Not only do new windows lower your home’s energy cost but it is also a major selling point. New windows will last a lifetime and come with strong transferable warranties from the manufacturer. According to a 2015 survey conducted by the National Association of Home Builders, “energy-efficient” was second only to “safe community” on the list of qualities that would most influence the purchase of a new home. At Triton Exteriors, our replacement windows use energy-efficient glass that keeps your home cooler in the summer and warmer in the winter. Our weather resistant windows also eliminate leaks and drafts. New windows come with insulating glass packages that decrease exterior sounds so that you can comfortably enjoy your home. Vinyl replacement windows from Triton Exteriors keep your home safe from intrusion. Our windows are tested against forced entry. Special glass packages are also available for added protection and security. Low E glass is available for our vinyl replacement windows which protects against UV rays. UV light will cause fabrics, furniture and flooring to fade. Let us help you understand the different types of windows and styles available. Both sashes in the window frame move up and down on double hung windows. The sashes also tilt inward to make cleaning easy. 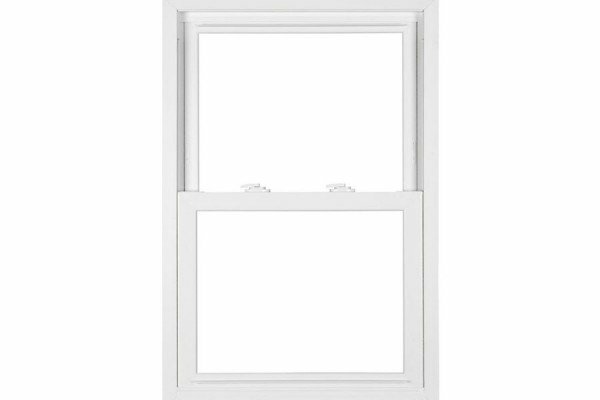 Single hung windows have a fixed top sash and the bottom sash moves up and down. 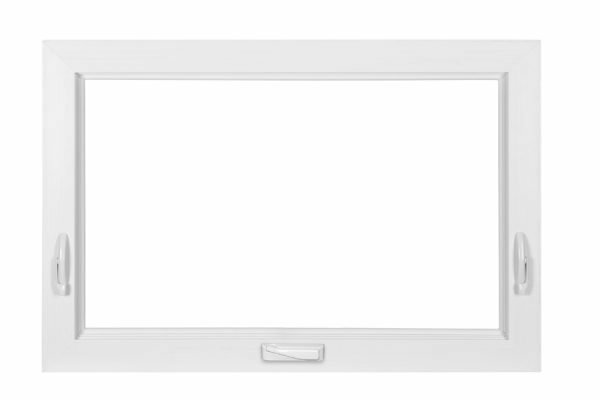 Slider windows are easy to operate and open by sliding the window panes side to side on a track in the frame. This style of window is a great choice for horizontal, rectangular openings. 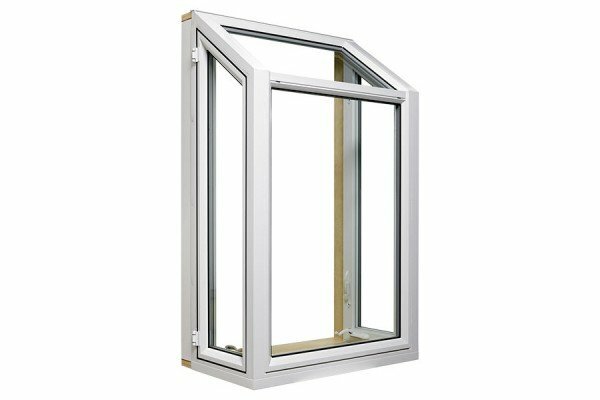 Casement windows are an excellent choice for maximum ventilation. They open with a crank handle that maneuver the sash towards the outside of the home. 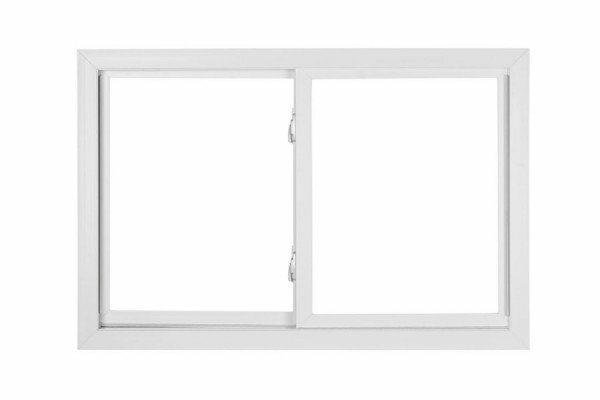 Awning windows open with a crank handle from the bottom and maneuver upward. 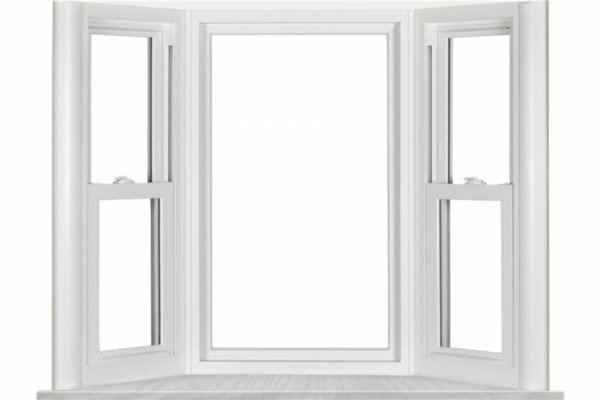 A bay window is made up of a picture window with two smaller venting windows on either side that angle out and away from the home. 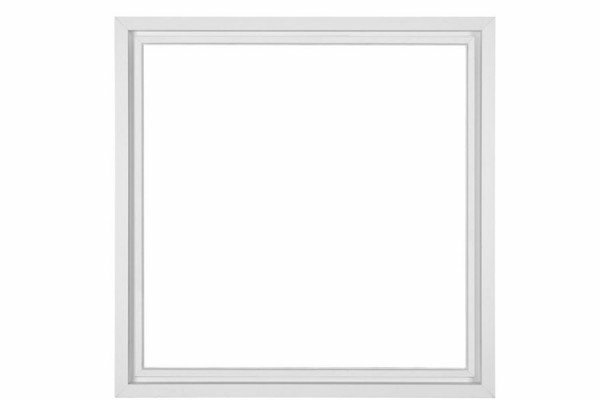 Picture windows are usually large windows that do not open. Their simplicity allows a clear, open view that often becomes the focal point of a room. Geometric windows are available in a variety of shapes and custom configurations. They are perfect for adding character and charm to your home. Usually installed in kitchens, garden windows are designed to add more light and space to your room. 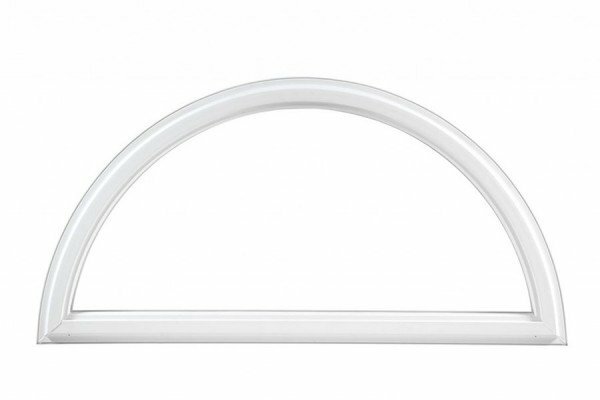 They have an interior shelf that is ideal for growing plants or displaying decor. What type of window is the easiest to clean? The easiest windows to clean are double hung windows. A double hung window can be tilted into the interior making the outside easy to clean. 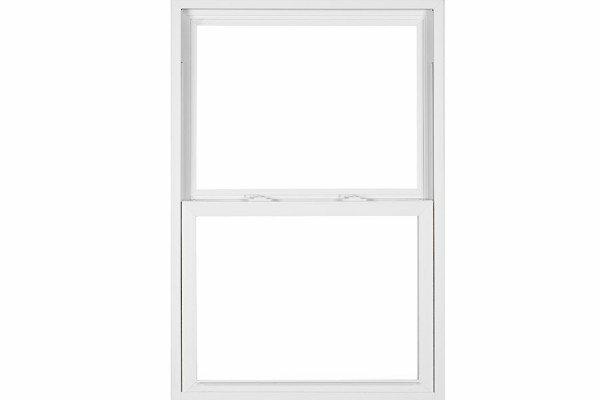 Double hung windows are also easy to clean because they are limited in the sizes available. Larger window openings require fixed windows that do not tilt in. To determine if you need new windows begin with age and functionality of the windows and end with their energy efficiency. How old are your current windows? Low E and Argon gas were not widely used until the 1990’s. How well do your current windows function? Do your windows need to be forced open? Do your windows need to be propped up to stay open? Are the window frames broken or in need of repair? Are your windows single pane glass? Can you feel air leakage? Are the frames cold to the touch in winter and hot in the summer? If you answered yes to more than one of the above questions we would recommend having a window professional come to your home and advise you of all the available options. Do you offer custom sized windows? 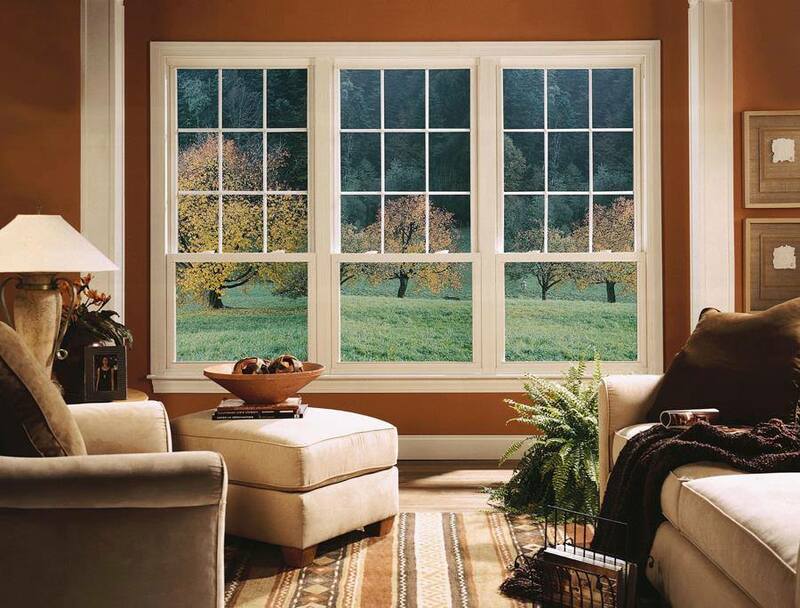 All of our windows are custom made for each opening in your home. We can increase or decrease the size of the window opening or install a different type or style. The only limit to your imagination is the availability of size in specific styles. Over 25% of your heating and cooling energy use comes from your windows. Because of this all of the windows Triton Exteriors sell and install come with a energy star rating. The energy star rating is earned by using vinyl frames, double pane glass, low E and Argon gas. We will not sell or install a window without an energy star rating. Low E is an abbreviation for low emissivity glaze. Low emissivity is a glaze that is applied to new windows glass panes helping slow the transfer of energy (heat and cold) by minimizing the ultraviolet and infrared light entering the home. Low E works in conjunction with argon gas to reduce your utilities bills in the summer and winter. Low E also protects the contents of your home from ultraviolet light which can discolor anything it comes in contact with such as hardwood floors, carpets, photographs, furniture or paintings. What are the benefits of argon gas? The benefits of using argon gas are energy efficiency and reduced utility bills. New windows are manufactured with 2 pieces of glass separated by a metal spacer. That empty space can be filled with dehydrated air or inert gases such as Xenon, Krypton or the most popular Argon. Mother nature is in a constant battle with your home to become the same temperature inside as outside. Using a gas instead of air between the panes of glass slows the transfer of energy into or out of the home. Why use gas? Imagine walking through a pool with no water in it. You encounter no resistance as you walk through the empty pool. If you filled the pool with water, walking through the pool is possible but requires much more effort. This applies to the empty space between your window panes. The argon gas makes the transfer of energy (heat or cold) more difficult allowing your HVAC to work less reducing its yearly cost. Will replacement windows add value to my home? Replacement windows can add value in more ways than one. Monetarily, year after year numerous agencies and publications state you will be able to recoup over 70% of the window cost immediately if selling your home to a buyer. If you were to install new windows a year or two before you sell your home you not only will recoup over 70 percent of the window purchase when you sell but will have benefited from reduced energy bills. Furthermore a home that is “energy-efficient” was second only to “safe community” when determining a new home purchase. The windows that we install typically come with a lifetime manufacturer warranty. 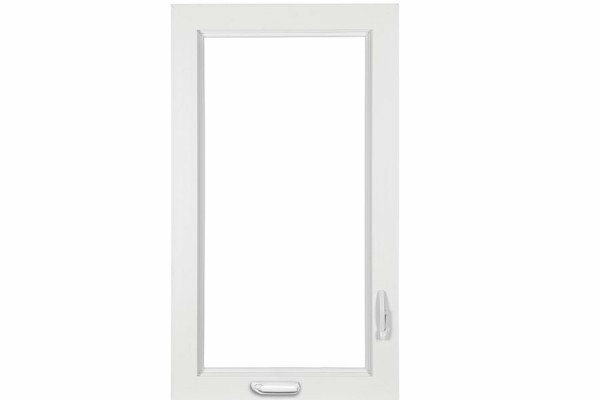 We also carry a window that has a transferable lifetime manufacturer warranty if you are selling your home in the near future. We have a no questions asked 5 year labor warranty on all new window installs.